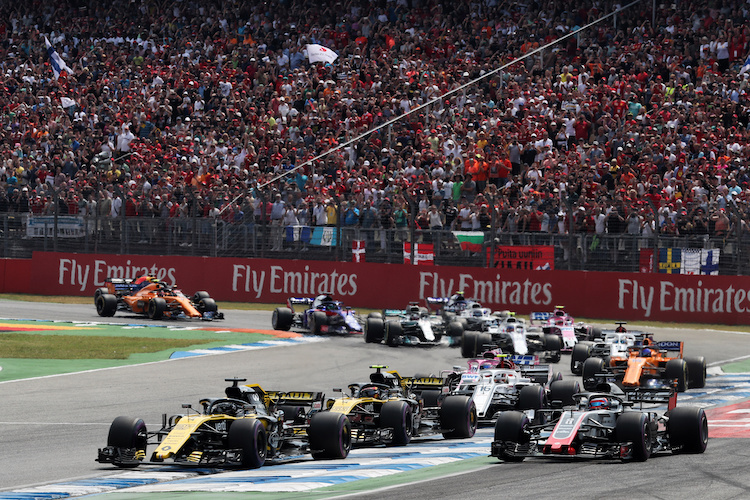 The German Grand Prix will be held at Hockenheimring. Tickets are on sale from a number of resellers with prices starting from £102 for the inner grandstand. Book early to get the best price tickets as these will sell out first. There’s no general admission tickets on sale but you do have a choice of open or covered grandstand. Tickets are available for individual days or you can book a 3 day pass. Children up to and including 6 years of age can enter for free and access grandstands if they are not occupying a seat. Hockenheimring first held the German Grand Prix in 1970 and has been held there on 34 occasions. 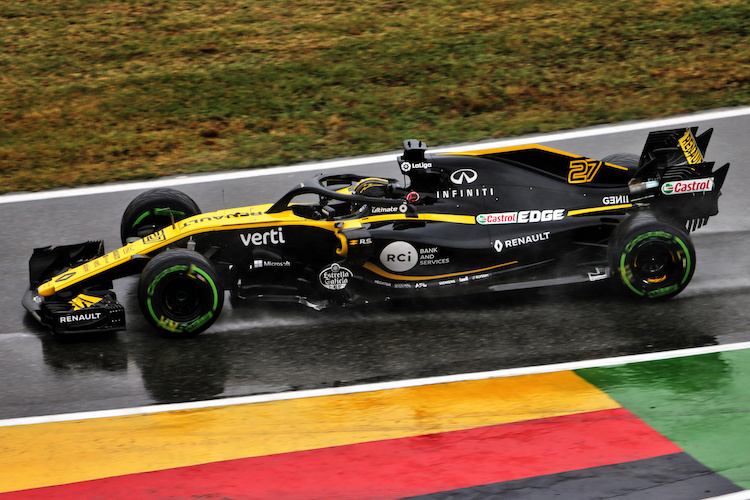 The race was due to be held at Nürburgring GP-Strecke in 2015 but was cancelled as they were unable to host the event. The hockenheimring circuit is located in the Rhine Valley near the Hockenheim in Baden-Württemberg, Germany. The circuit was built in the woods in the 1930’s for motorcycle racing. In 1965 the track was updated with a new section called the Motodrom. The track was updated again with two chicanes in 1968 following a crash that killed Jim Clark. The first chicane was adapted to slow cars and a further chicane was added in 1982 following the death of Patrick Depailler. Kimi Räikkönen of Finland who set the time of 1:13.78 in a McLaren in 2004. I have a spare ticket for the German Grand Prix and wondered if you knew which was the best website to sell it on.